Last week-end I was working for Alpine Guides. I was prood to share my experience about Safety Culture. We could organize several Avalanche courses during our ski tours (mainly in the forest due to the high Risk of Danger : 4-High). 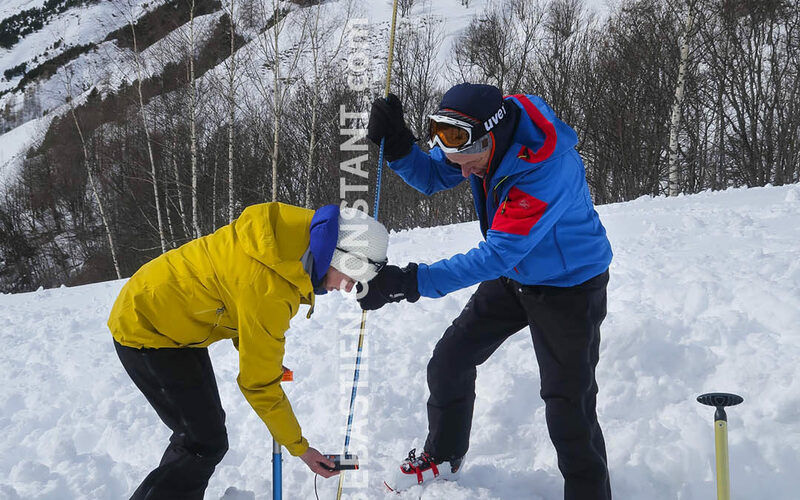 Avalanche training allow you to learn good reflexs in cas of emergency situations. 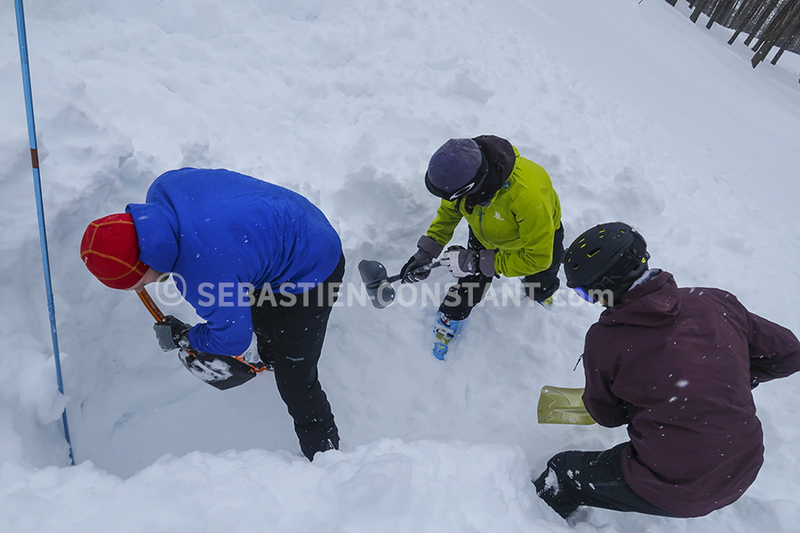 Team of 3 skiers: digging to remove a 2.5 m burried skier, wich mean to organize the shovelling to remove properly the snow and build a large ledge to be able to assist the victim. 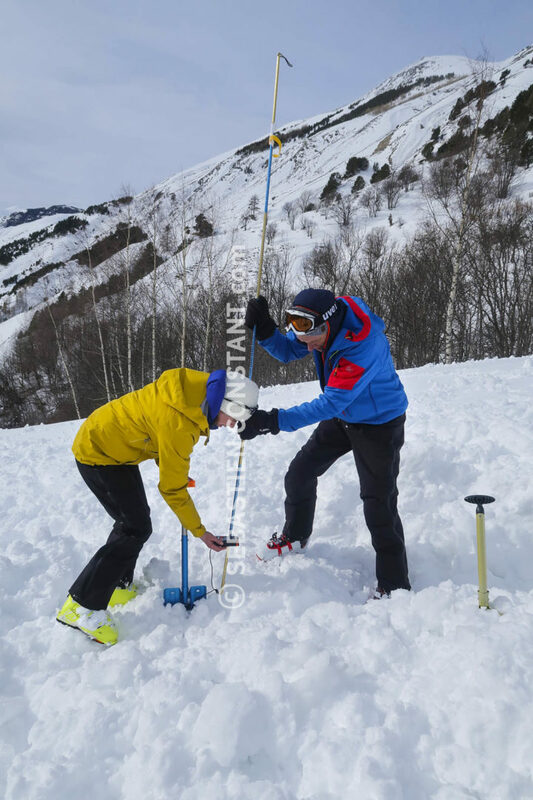 Digging out, and evacuating the snow with the shovel require some organization when the victim is deeply burried. Many thanks to Richard, Lucy, Phil, Rhona, Michel and Amish for their interest for Safety and their motivation.